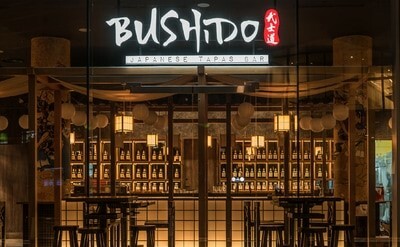 Inspired by the traditional Izakayas in Japan, Bushido's clean lines and minimalistic décor invites patrons to escape and unwind in an atmosphere reminiscent of Japan's ubiquitous eateries; offering a much-needed respite from the hustle and bustle, right at the heart of Singapore's financial district in the Marina Bay Financial Centre. 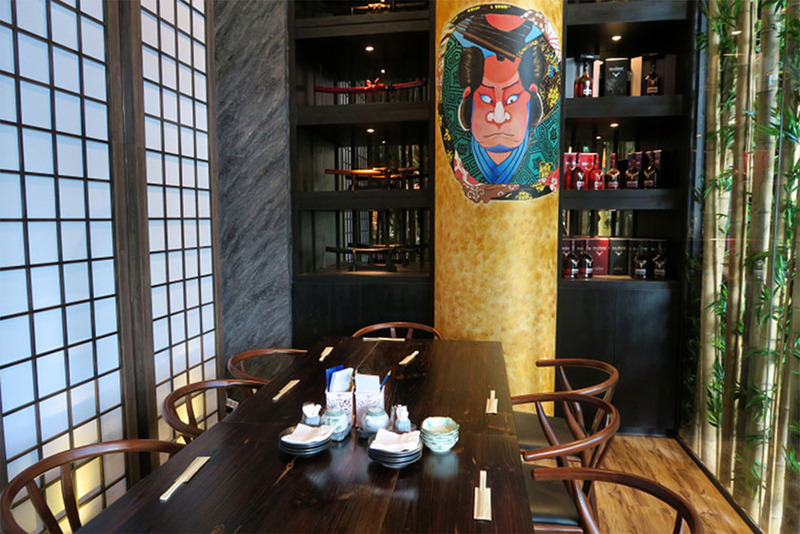 At Bushido, patrons can linger over its wide selection of dishes, taking their pick from traditional sushi and sashimi favourites, to mouth-watering combinations of Japanese and local flavours. 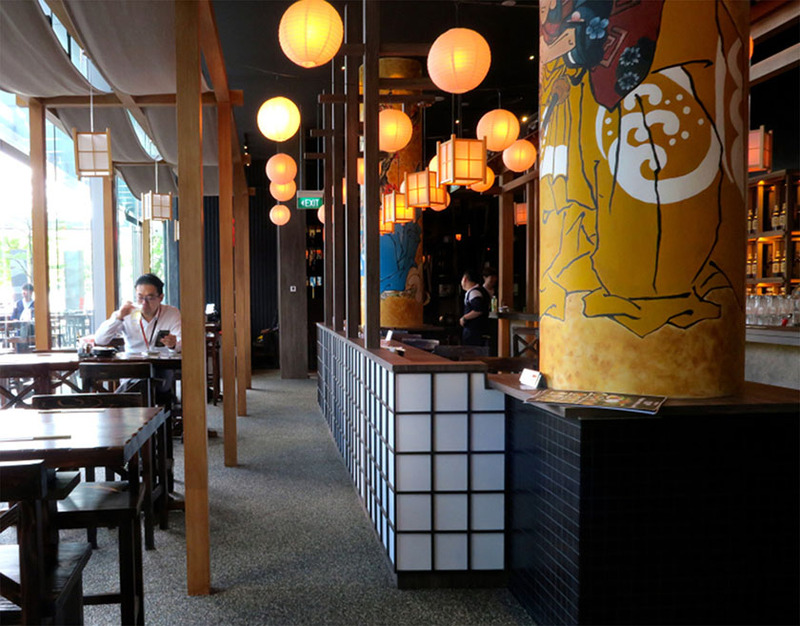 Bushido's creative food menu is more than matched by its list of Japanese craft beers and sake, all of which are carefully selected from numerous prefectures across Japan.